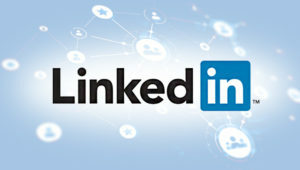 Want to make a lasting impression on LinkedIn, the #1 social network for professionals? This workshop will provide all the tools you need to be recognized by recruiters. Cheryl Stratigos, career counselor at the Nexus Center, will lead the session. Click here to register. The workshop is part of the Professional Development Series sponsored by the School of Business. For more information, contact Dr. Paulette Nadel; 631-794-6226. Coming to the Little Theater Near You: "Dispatches from Cleveland"